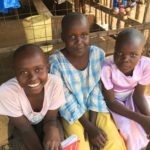 Kego Orphanage is located in Onjinyo, Kenya in the middle of the HIV/AIDS epidemic. It provides food and education for over 260 students aged 3-13, but is still a very basic operation. While it can be most children’s only source of food for the day, each student has only been receiving a slice of bread with butter for breakfast and a bowl of rice and beans for lunch. The school has just recently been able to get running water due to a generous $30,000 donation by the Wayside Nazarene Church in Tulare California. Before the well fresh water was trucked in for cooking and drinking. The toilets are holes in the ground. The classrooms are in a simple building with no playground for the students. 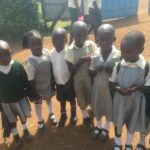 Kego Orphanage needs your help not only to provide basic needs, but to enhance these children’s everyday lives. 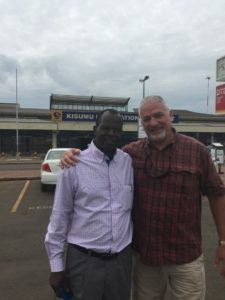 In the fall of 2015 John Heap—founder of Rippling Waters Charity—met a man named Philemon Onyango while working on a project in Colorado. 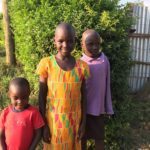 Philemon told John that for the past eight years he had been solely supporting an orphanage in his home village of Onjinyo, Kenya, which he founded to ensure the children in the area received an education and at least two dependable meals a day. Philemon explained that, while the school covers the basic necessities, there are many opportunities to better the orphanage’s conditions and build up the support the orphanage provides to the children of the village. 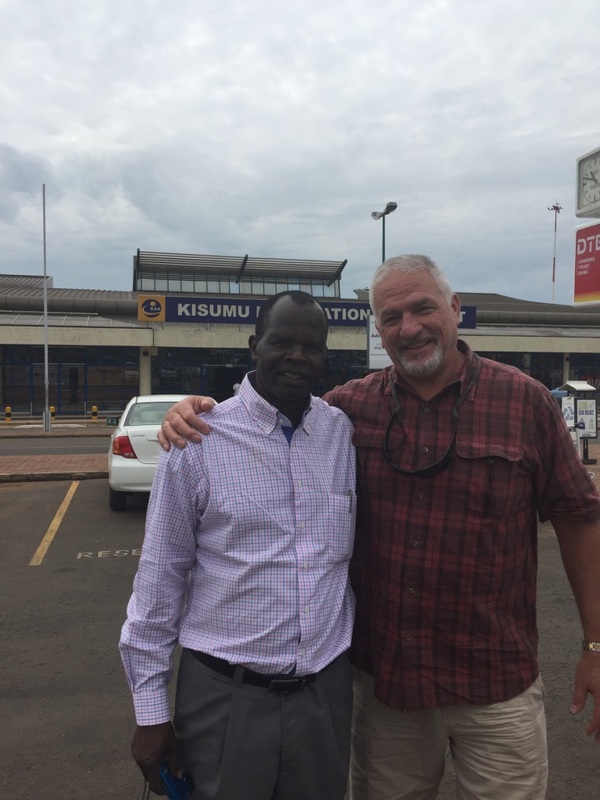 After listening to Philemon’s story, John went home and spoke to his wife Suzi. He told her the story of the region, of Philemon’s plight, and said he felt compelled to help. Suzi agreed in earnest and the two organized a trip to visit the orphanage and see the situation first-hand. 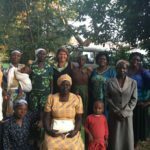 What they saw reinforced Philemon’s story and they founded Rippling Waters Charity to fund improvements for Kego.